A lavishly appointed brand, devoted to fashion and trends, ELLE magazine has established itself as a sparkling and a dynamic Parisian brand, which exceeds the finest expectations of luxury. Fashionable and trendy, ELLE has helped its readers showcase their personality in a contemporary style. 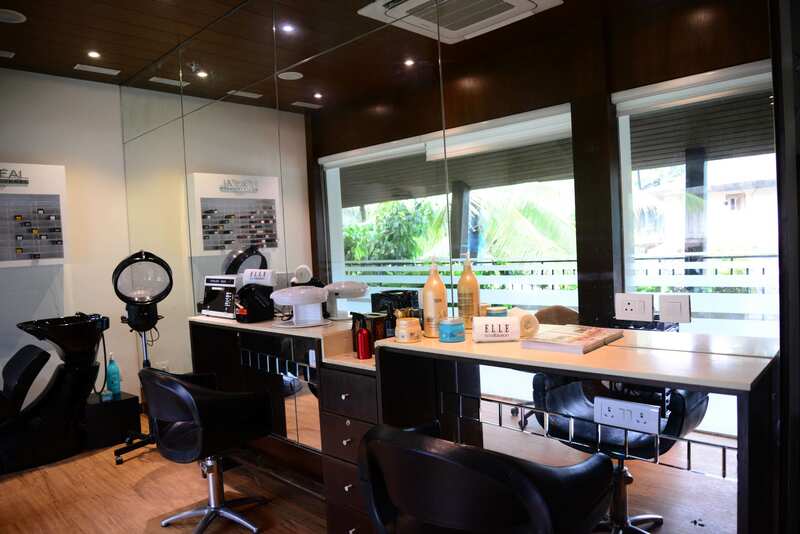 Sanghvi Brands-ELLE joint venture has recently launched the contemporary luxury brand – ELLE Spa & Salon in India and the Indian Ocean region. Based on the concept of Five Senses- Sight, Hearing, Touch, Smell and Taste, ELLE Spa & Salon can help guests rediscover inner peace and connect with Four Elements – Water, Air, Earth and Fire. Expect modern exposure in terms of service, style, well-being and serenity, nestled in a contemporary, cozy and intimate atmosphere. 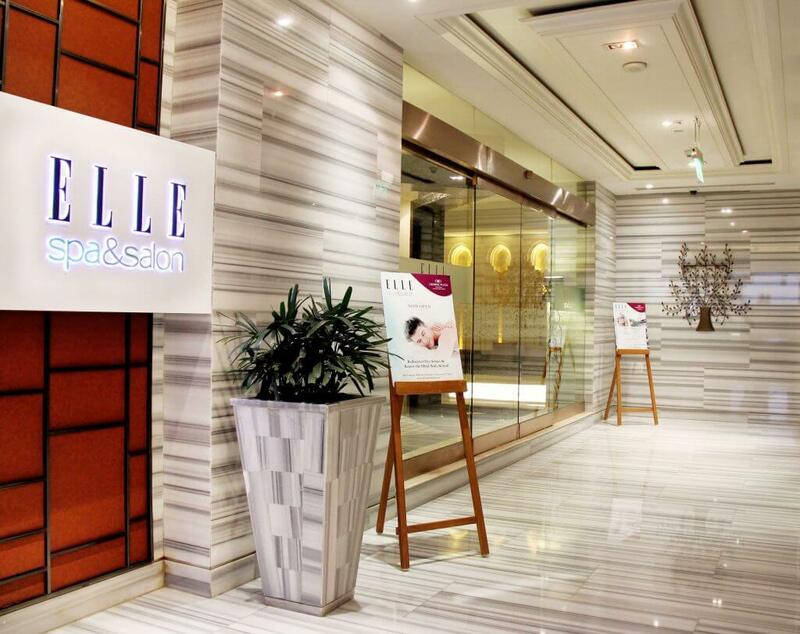 ELLE Spa and Salon embarks guests on a relaxing journey with aromatic scents, soft ambient lighting, airy atmosphere and warm decor. Rejuvenating mind and soothing the senses, the spa and salon uses some of the most renowned branded products for its services. 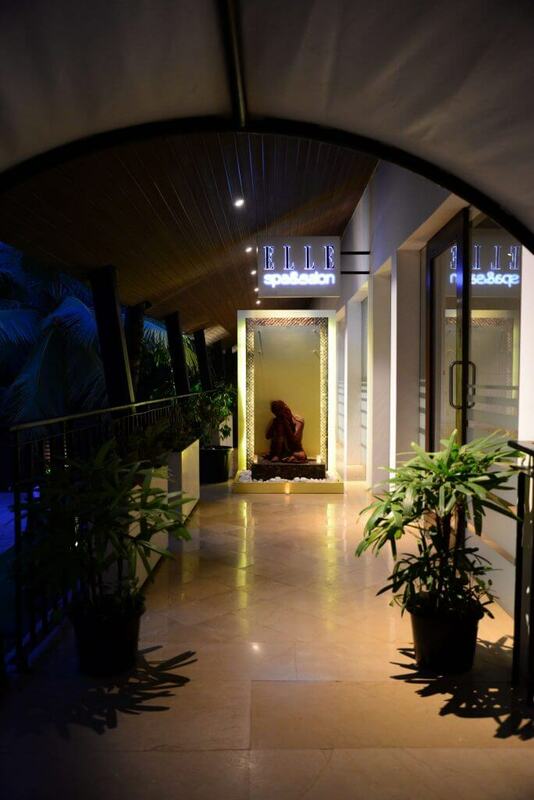 Lay back, sit pretty and relax at ELLE Spa and Salon as our experts pamper you with tranquilizing massages, specialized facials and scrubs, hydrating body wraps and much more.